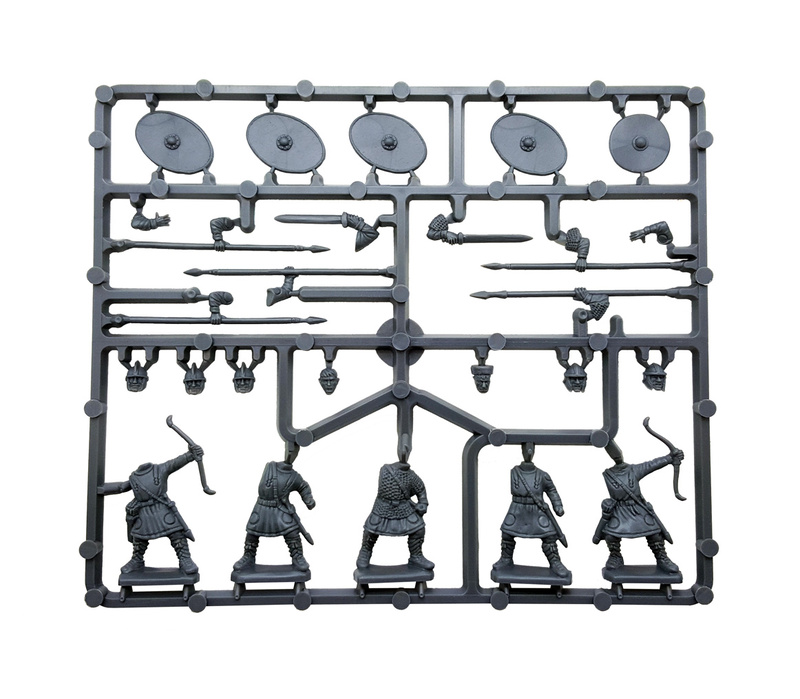 This product contains forty-four GBP09 Late Roman Infantry miniatures. 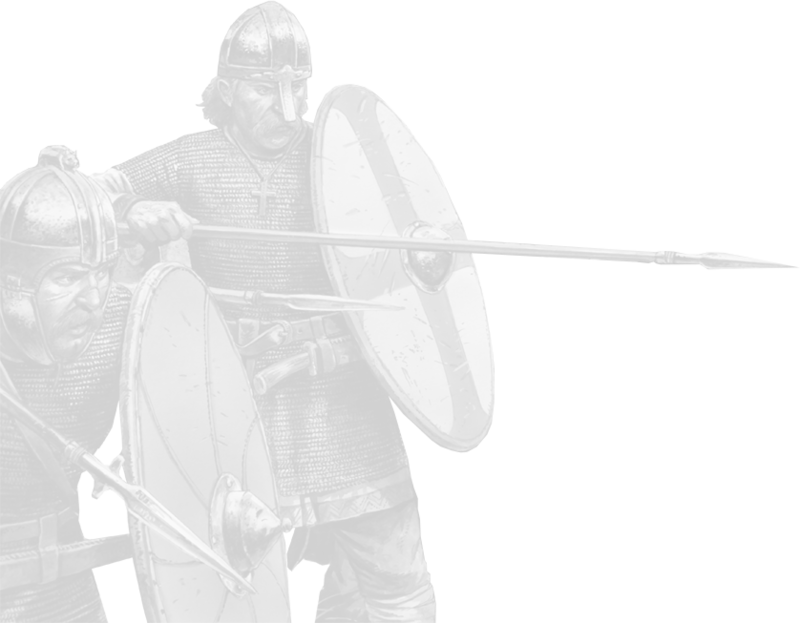 Inside you will find parts to assemble 40 finely-detailed ferocious Late Roman Infantry, armed with either swords, spears or bows, suitable for use in Swordpoint. 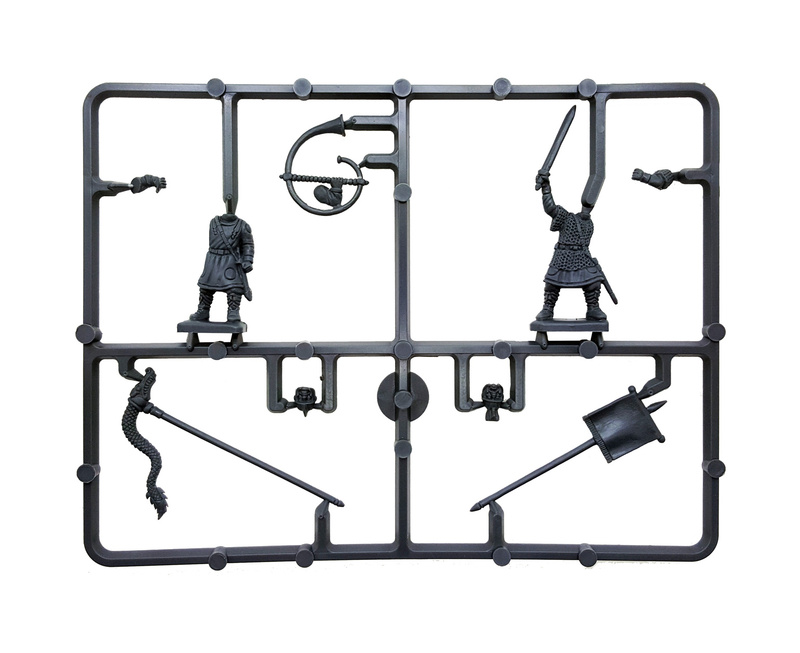 The box also contains extra parts to assemble two of your soldiers as Officers, as well as two musicians or standard bearers. The average soldier of the late Roman Empire could be found serving on the frontiers of Britannia, Germania or even in the east in Syria. 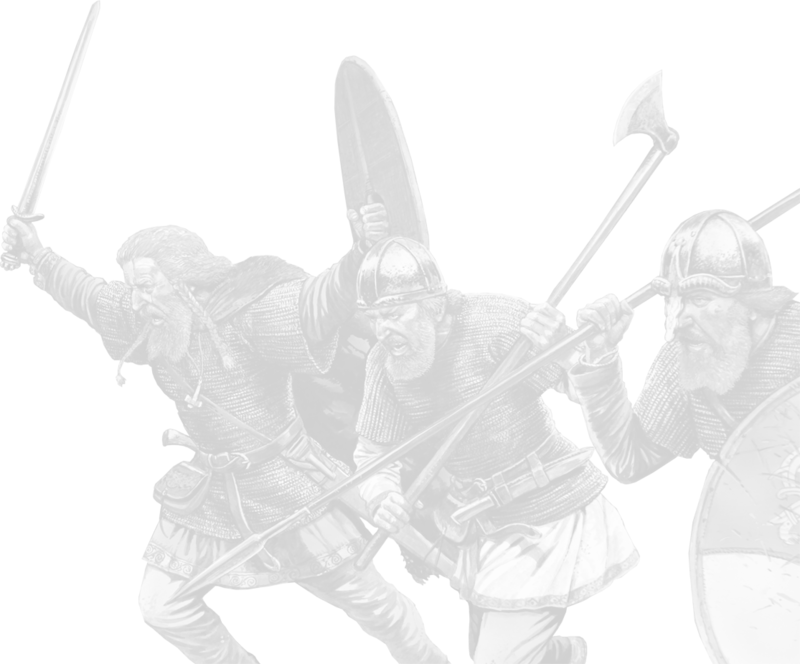 By this time in Romes history many of the legions comprised of auxiliaries recruited from a variety of vassals and allies, including Germanic tribes such as the Franks and Goths. Very nice, can't wait to get them painted and out on the table.